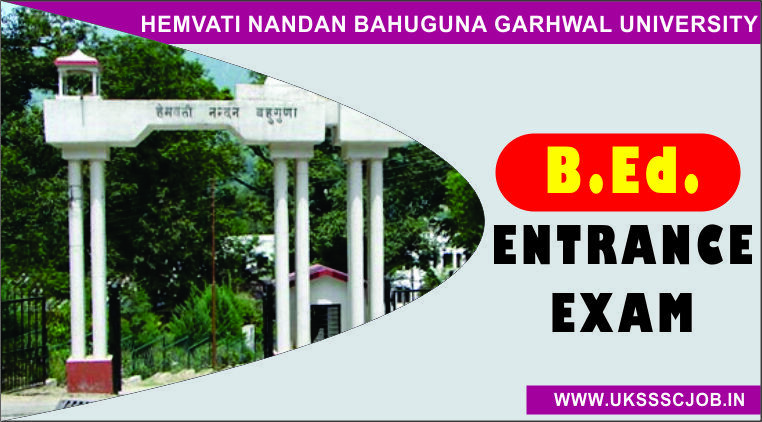 Hemvati Nandan Bahuguna Garhwal University Bachelor of Education (HNBGU B.Ed 2019) admission process is likely to begin from 15 April 2019 and candidates can apply online before 30 April 2019. This year, the University will conduct HNBGU B.Ed Entrance exam 2019 for 5500 seats. eligible & Interested candidates are requested to apply only after reading all the guidelines & eligibility from the official website before applying for HNBGU B.Ed 2019 Here in this post, we will provide all related links & information for the candidates to apply for the HNBGU B.Ed 2019. HNBGU B.Ed 2019 Online Application Form Starts from 15 April 2019. 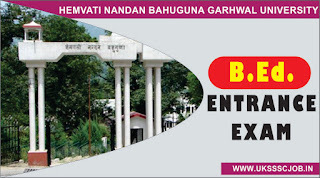 HNBGU B.Ed 2019 Online Application Form the last date is 30 April 2019. Before applying for HNBGU B.Ed candidates are requested to go through detailed notification & eligibility mentioned on the official website. Candidates should fill their personal & academic information carefully in order to apply for the exam. Candidates must upload their relevant documents through scanned copies only. Candidates are advised to take the print out of application form for the submission at the time of Counselling.